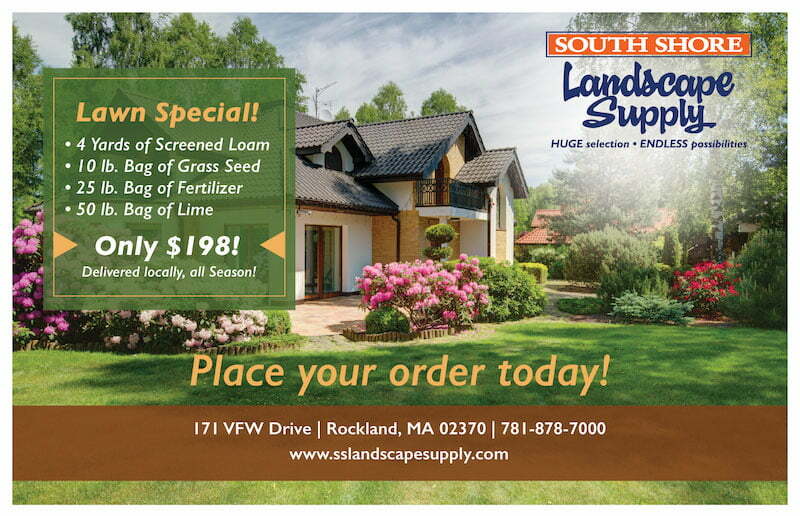 Are you an avid gardener with a green thumb? 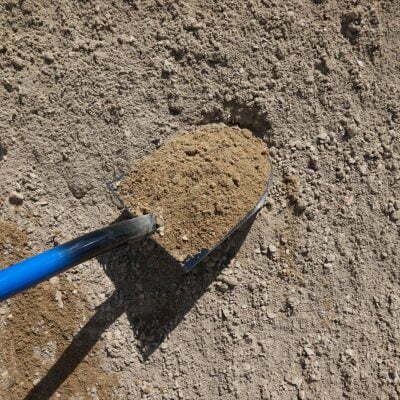 If so, the quality of the soil you use is of great importance. 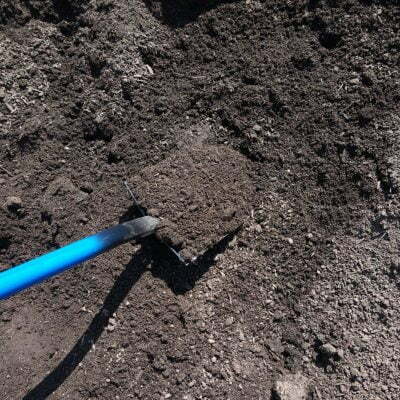 At South Shore Landscape we provide Bio Retention Mix, Rain Garden Mix, and Compost custom soils that will maximize rainfall and stormwater runoff. 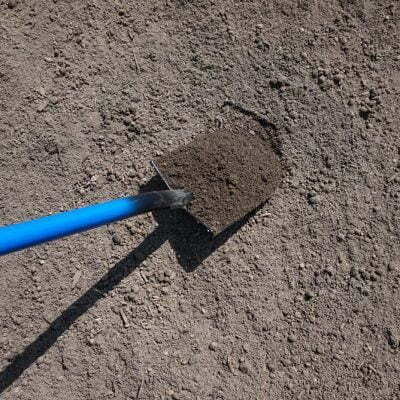 Don’t forget about the recreational fun in the backyard, at South Shore Landscape we have Native Blonde Infield Mix that’s perfect for a ball field or a horseshoe pit. 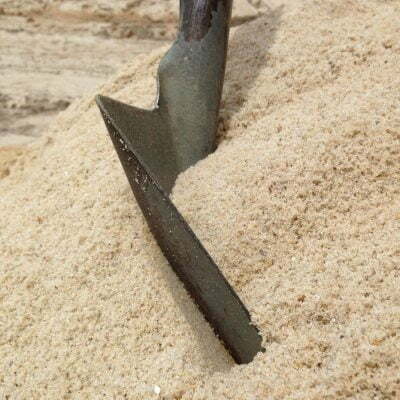 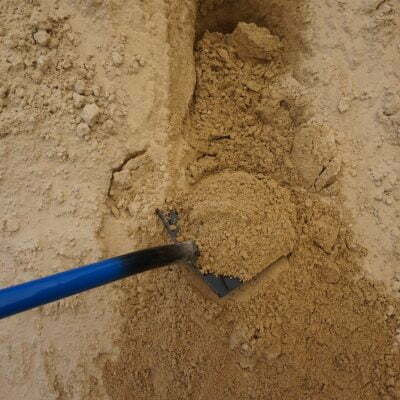 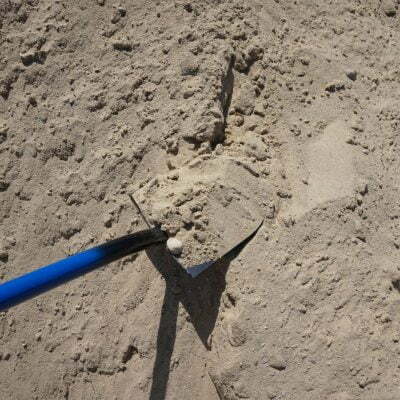 Or perhaps you have a larger job that needs some basic fill material, using Helical Mix or Sandy Fill will provide good drainage and a flowable fill.